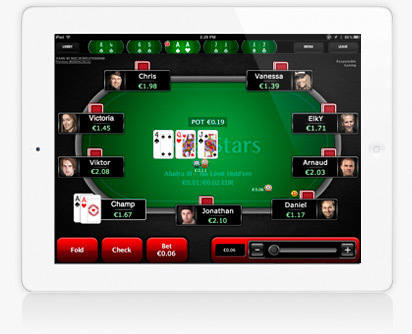 UK joins Italy to become the second country where the PokerStars Mobile App is available. 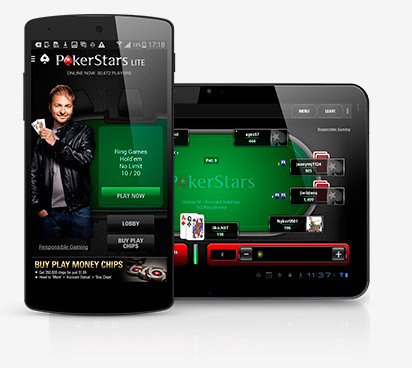 PokerStars innovation and technology is on display through the brilliance of its mobile app. Happy PokerStars customers are rejoicing over the ability to play poker on the go with the convenience of the PokerStars App. The only limitations will be your bandwidth. Important to keep in mind is that Pokerstars Mobile requires a minimum 10KB/min download and 5KB/min upload speeds. If you have a poor connection and/or low-bandwidth, consider utilizing a WiFi network somewhere enjoy flawless mobile poker! We recommend creating your new account and making a real money deposit through the DESKTOP CLIENT first! Once you already have a PokerStars account, and it is funded, then you it is easy to hop on the PokerStars App and just start playing! Visit the PokerStars download page for guidance on registering your new account and making a deposit. Once you have completed these steps you’re all set to download and install the PokerStars app for your mobile device. 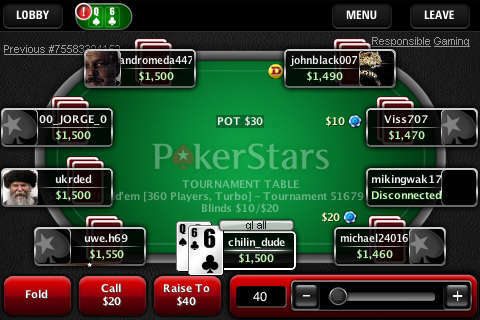 The next sections have instructions for Apple and Android devices on how to install the PokerStars.com mobile app. The simplest way is to visit the App Store on your device and search for PokerStars. Within a few clicks you will have the mobile app installed and ready to play. You also have the option of downloading the app to your computer first with iTunes, then synchronizing your Apple device with iTunes. Finally, you can also scan the QR code below. That will also take you to the download page for the PokerStars mobile app. Go to the Market, search for PokerStars, click install, done! You can also browse your way to http://www.pokerstarsmobile.com and follow the instructions on that page. 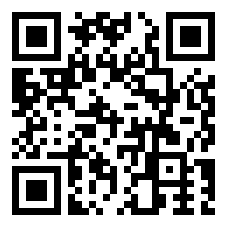 You can use also scan the same PokerStars Mobile QR code above to get you to the download. Once you have set up an account and installed the app on your mobile device, you’re all set to play on PokerStars Mobile where ever you are. Load the Poker Stars app and you will be taken to the Login page where you will need to enter your username and password. Go to the lobby and and you will be pleased to see that because PokerStars.com Mobile and Desktop clients share the same server, all PokerStars games are available to you, from nano stakes to high stakes. In the lobby you are given the choice of playing cash games, SNGs or tournaments. Then you are given the choice of playing in Dollars, Euros or play money, and the type of game you would like to join – NLHE, LHE, PLO, Omaha 8/b, etc. Players have the choice of playing CAP, 40-100bb and deep 100-250bb tables, as well as heads-up, 6-max and full ring. Select “play now” to start playing in a flash at an available table, or select “show games” if you would like to find yourself the table of your choice. You’ll notice right away that the interface is very clean and easy to use. The Check/Fold/Bet/Raise buttons are nice and large to accommodate users with thicker fingers, and the slider is smooth and responsive. Chip counts of players are very easy to read and the overall layout does not at all feel constrained. 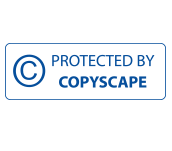 The software is very snappy and smooth; it responds very quickly to user actions. At the top of the screen a few options are available, such as a button leading back to the lobby, the menu, and an option to leave the table. A nice detail of this top part of the screen is an overview where you will see “iconified” versions of every table you’re on, the current hole cards you hold on each table, and an alert system where an exclamation mark icon notifies you that it’s your turn to act at that particular table. You can play up to five tables on the PokerStars mobile app and the app works great no matter how many tables you’re playing. It is super simple to multi table as it is on the desktop client, and you generally get the same quality experience you would playing on your computer. In our opinion, PokerStars has brought yet another innovation to the table to bolster their reputation as a true industry leader and has created the standard for other poker rooms to try to match. Click here to visit PokerStars!